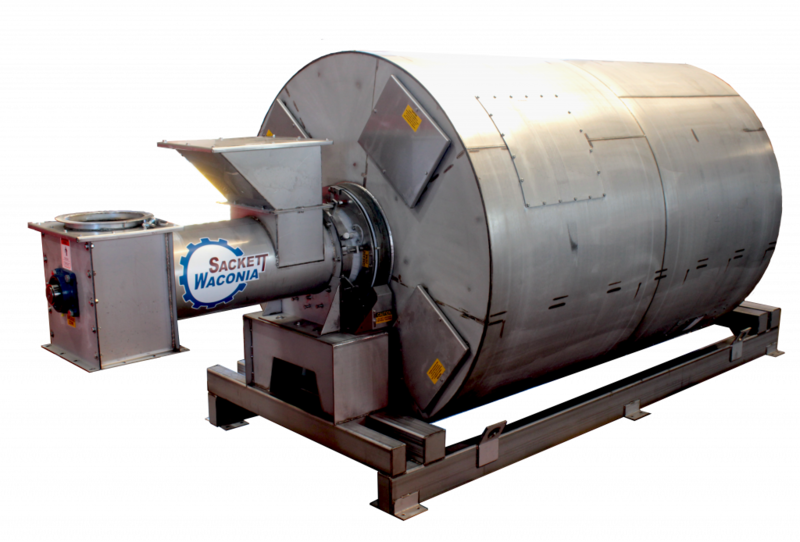 One of the fertilizer industry’s most effective blenders, Sackett-Waconia Orbital Blenders are an ideal solution for high quality blending and bagging operations. The orbital’s blending action, via unique internal baffling and a mixing screw, provides a fast, thorough mix of ingredients, and is ideal for coating and impregnation. Orbitals come in a range of capacities and all units feature high quality drive components and stainless steel construction. The orbital blender’s design is reliable and simple to operate. Options can include conditioning and impregnation, upon request.